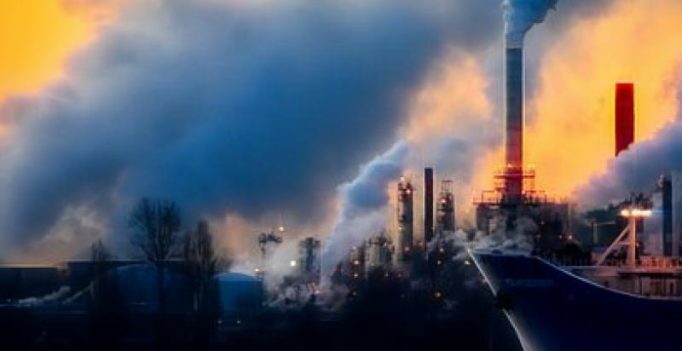 Katowice: The World Bank on Monday unveiled USD 200 billion in climate action investment for 2021-25, adding that this amounts to a doubling of its current five-year funding. Developed countries are committed to lifting combined annual public and private spending to USD 100 billion in developing countries by 2020 to fight the impact of climate change — up from 48.5 billion in 2016 and 56.7 billion last year, according to latest OECD data. “By ramping up direct adaptation finance to reach around USD 50 billion over (fiscal) 21-25, the World Bank will, for the first time, give this equal emphasis alongside investments that reduce emissions,” the bank stated.